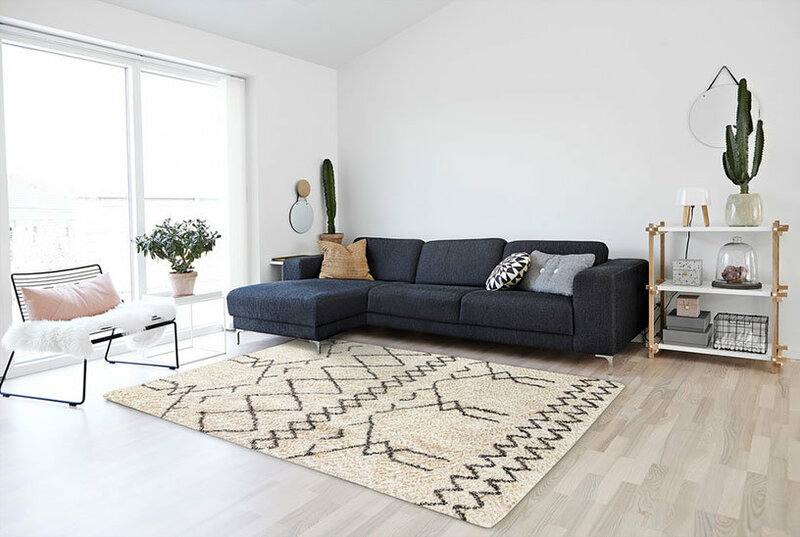 In any decor, indoors or outdoors, the two-tone contrasting ground and geometric patterning of the durable Riviera 4771 area rug by Oriental Weavers can offer a distinct look and soft grounding that can last year for years. Through an eye-catching chevron motif and fresh tones, the Riviera 4593 area rug by Oriental Weavers offers enduring modern style, alluring color and a soft feel for your indoor or outdoor space. 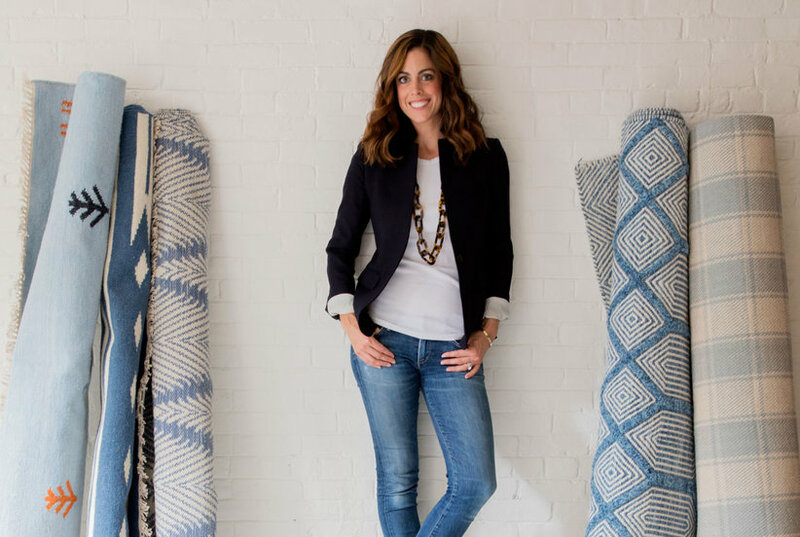 Inspire any indoor or outdoor setting through modern color and an updated take on Mediterranean-style with the contrasting trellis motifs and two-tone finish of the durable Riviera 4770 area rug by Oriental Weavers.